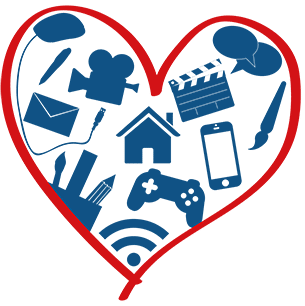 Over the summer period, LearnPlay Foundation worked alongside The Department of Work and Pensions (DWP) to provide meaningful, invaluable and highly important work experience opportunities for young people of school age. Work experience is a real opportunity for young people to gain insight and exposure to a range of careers which may help them with the important decision making that they will face at the end of the their academic careers.  LearnPlay Foundation has always seen this as an important part of its ethos and in its 10 years, has provided over 5,000 work experience opportunities. We see it as an honour and a privilege to help young people make these key decisions. During the work experience with LearnPlay Foundation, they undertook an enterprise project – the LearnPlay Den which exposed the participants to real life roles with real seed capital and healthy competition with the overall aim being to win investment from the Dragon.  This fun and engaging experience helps embody the ethos of LearnPlay Foundation, as we see young adults learning life skills and employability through interactive digital media. Our DWP partners were extremely impressed and happy with LearnPlay Foundation’s involvement in the delivery of the work experience opportunities. As LearnPlay Foundation achieves another success it will always continue to deliver its unique brand of work experience across the Black Country.